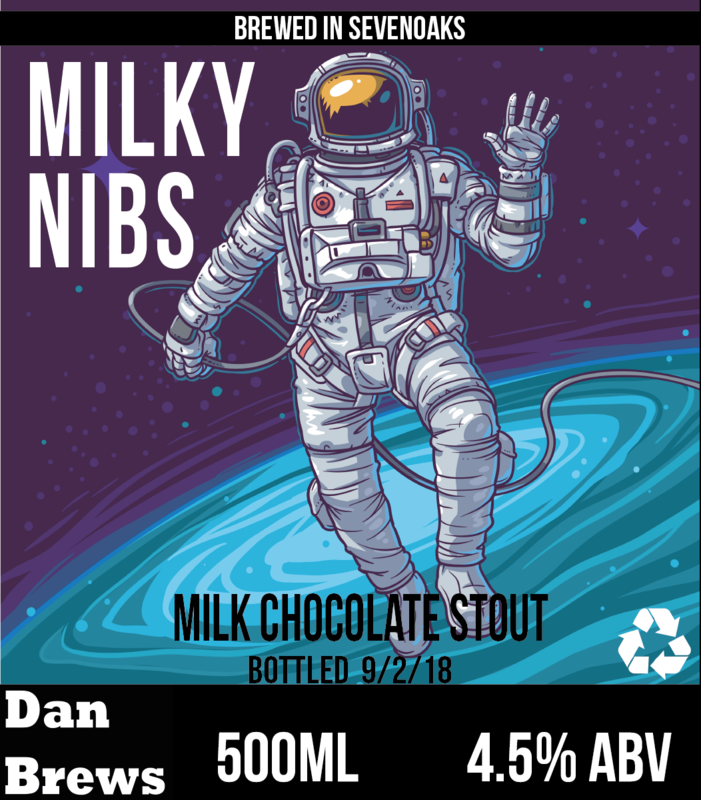 My first attempt at an all-grain stout, I wanted to get more graphic with this label. I found an image of the spaceman and decided to base my design around it. The name derived from the lactose used in the recipe as well as the use of cocoa nibs as an adjunct. I decided to get rid of the side description panel to leave a cleaner design and draw more attention to the art work. This is one of my all grain American style Pale Ales. This particular recipe uses exclusively Amarillo hops, thus the name. 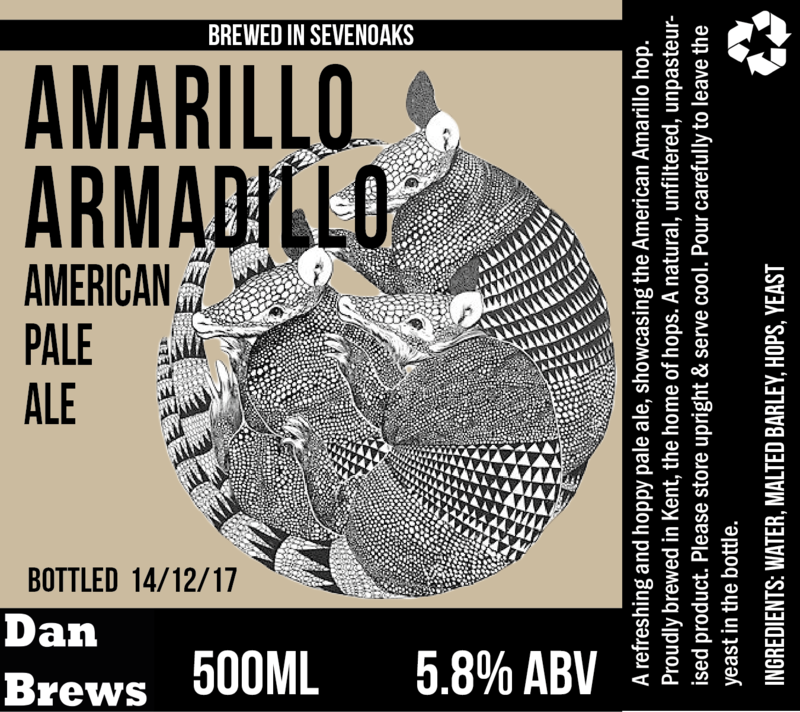 I decided to play a bit with the placement of the text, as well as it’s relationship with the image of the armadillos. This is the label for my Harvest Pale Ale. 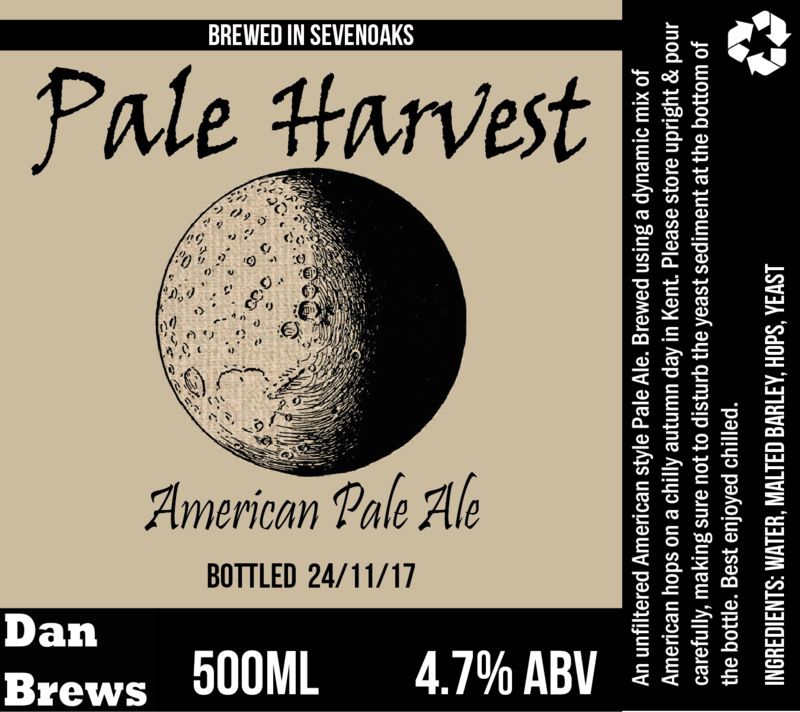 I used various harvest-time grains for the recipe and decided to use the image of a “harvest moon” as the centre piece of the label. I reverted back to the monochromatic colour scheme after having a more colourful label for the Midsummer Brew. 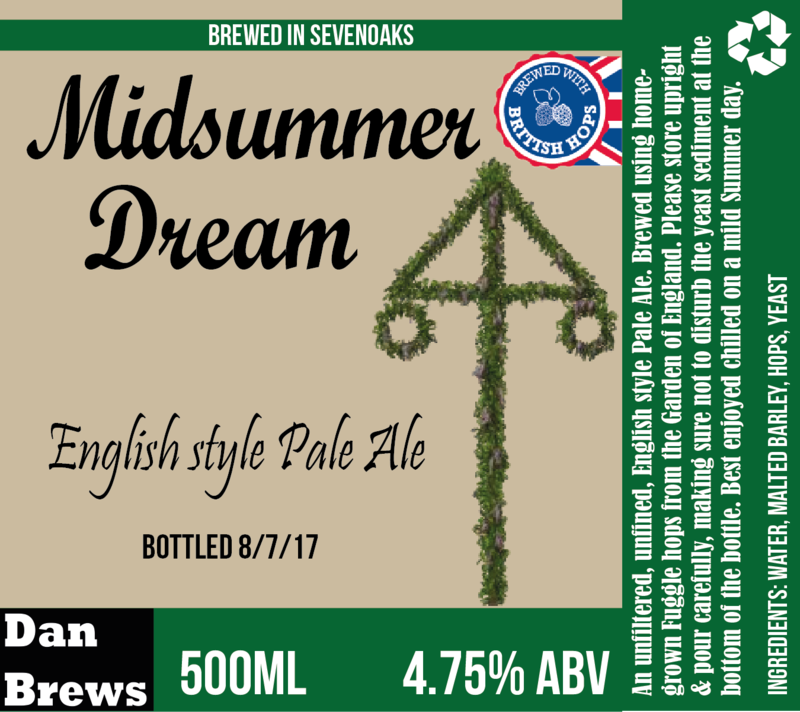 My Midsummer Ale label is focused around the traditional celebration of Midsummer. The label focuses on the image of the traditional Swedish May pole as its centre piece. This beer was brewed on Midsummer’s Day, and thus the theme was born from this occasion. I decided to move away from the black and white colour scheme towards a more traditional summer colour- green. 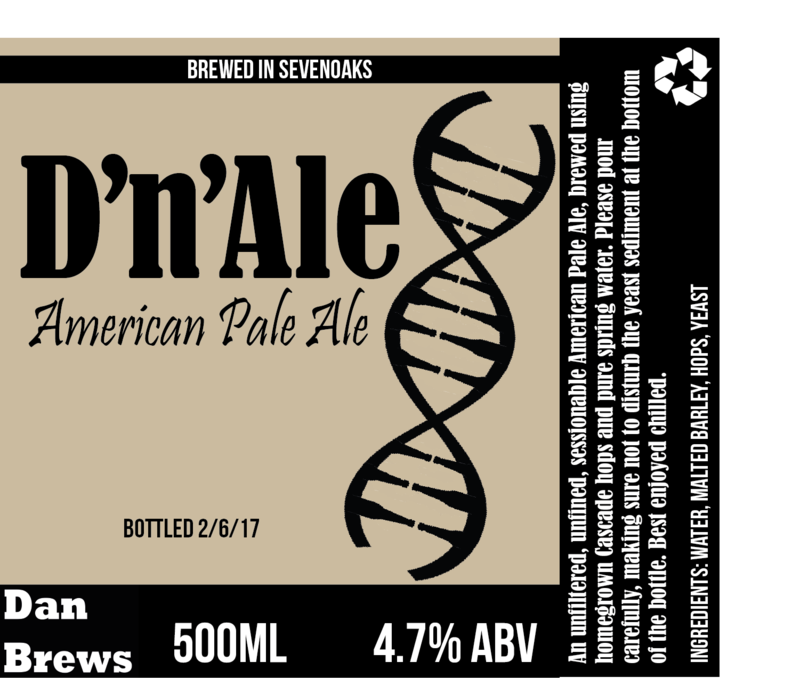 This is the label for my extract American Pale Ale brew entitled “D’n’Ale”. I had a lot of fun custom making the double helix logo, where the two strands of DNA are connected with beer bottles. This was the first label where I decided to add a side panel to give the drinker more of a description of the ale, as well as to encourage them to pour the unfiltered ale carefully, and to recycle the bottle. 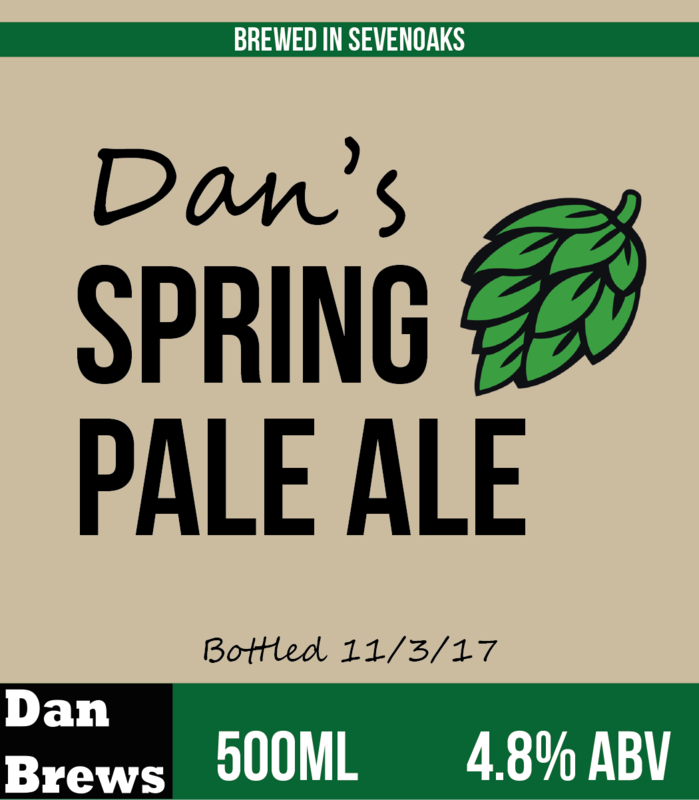 This is one of my first label designs- “Dan’s Spring Pale Ale”. I decided to use the traditional image associated with beer- the wonderful hop cone. 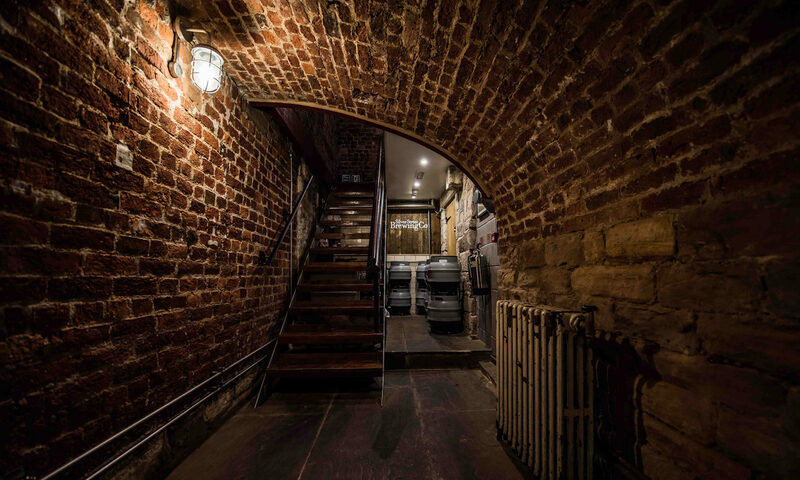 Also, the green colour scheme was used as a sign of all of the greenery which awakens in the spring after a long winter slumber. This was my first ever label design! Even though this batch was brewed from a kit, I wanted to start bottling my beers and adding eye-catching labels. 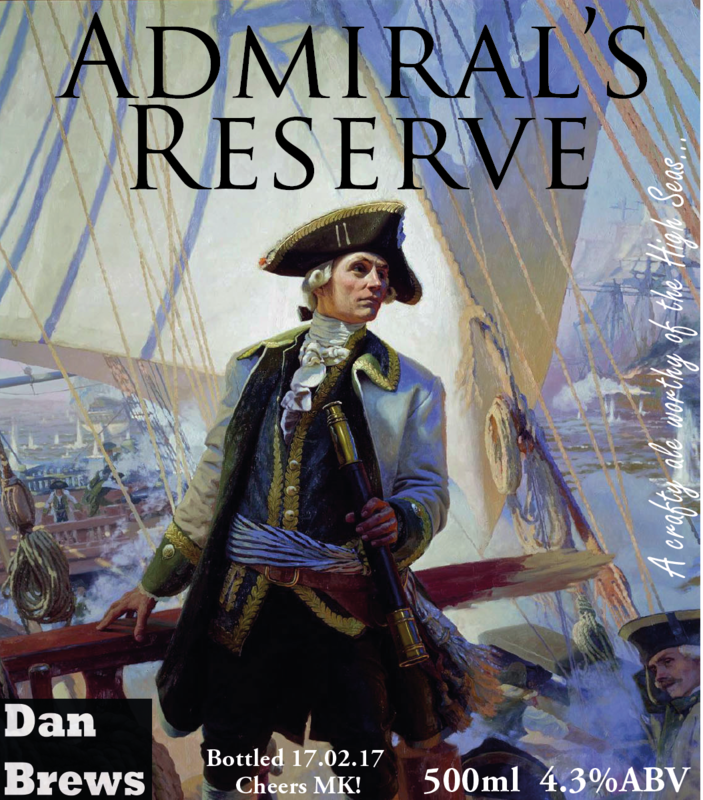 The image is from a naval painting I found online, and I designed the rest myself, including my blog logo in the bottom left corner.